Ten years ago, when the concept of start-up was still novel and vague, no one cared about the appearance or disappearance of a private company, Biomedic turned up. Beginning with 4 people, each one had their own major, was in charge of different tasks and ran the whole company. At that time, there was no accountants, no HR staff, no FSD staff, no Marketing staff,etc. Everything was made by self-learning and searching of 4 members. One person was incharge of many tasks. The first time Illumina contacted and proposed to Biomedic, a big opportunity came with a tons of challenges which not many people dared to take. Too modern technology, high quality laboratory, incapable human resources in running machines,etc were reasons for clients to wonder about NGS. 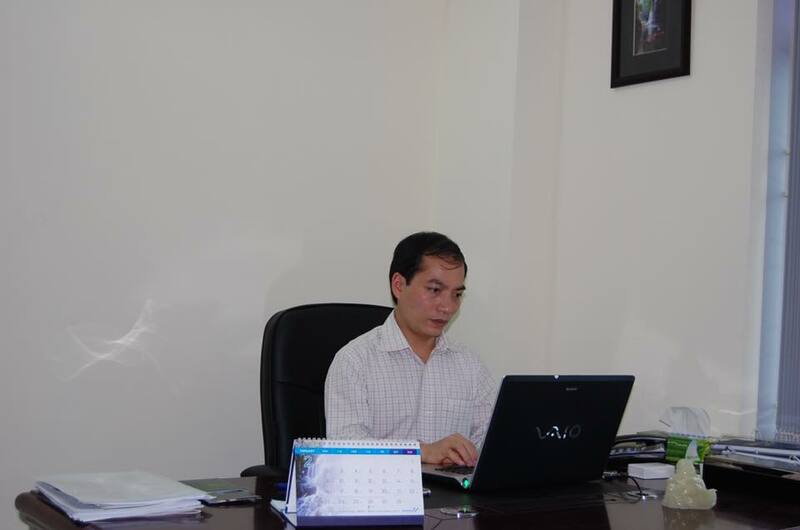 Sometimes Biomedic was unconfident, however, belief and strong determination of bringing innovative technologies to Vietnam so that Vietnamese could experience top modern technologies in the world, empowered Biomedic to go over challenges and difficulties. Now, whenever mentioning NGS, clients think about Biomedic. In 2018, apart from Illumina, Biomedic was proud to be distributors of many popular brand name: Bio-Rad, Panagene, GeneProof, Zymo Research, etc. 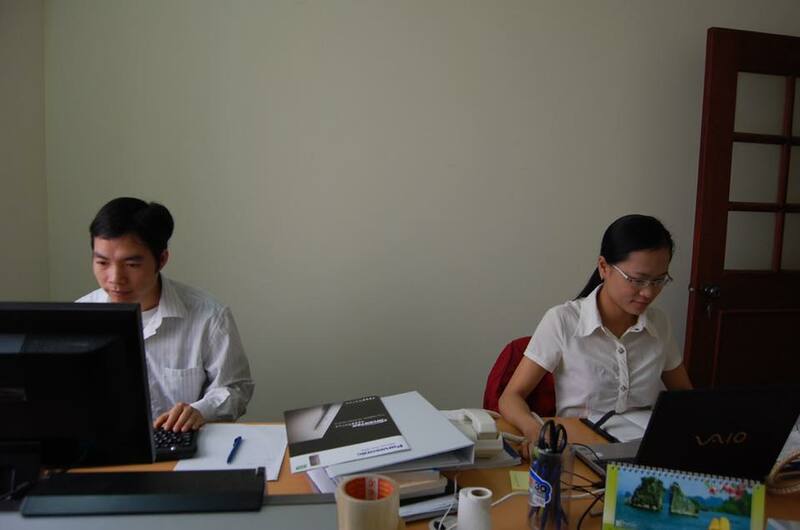 Ho Chi Minh representative office grew to be Ho Chi Minh head office. The time flies, for 10 years, from a 70m2 flat, from small projects, from 4 people, now the number of members is 73 people! On September 29th, 2018, 10 year-birthday was celebrated for Biomedic! 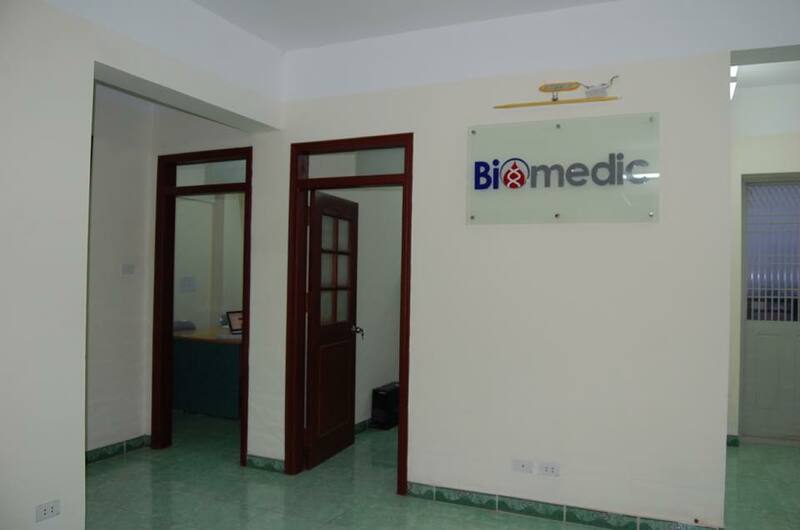 Wish passion and desire of Biomedic will be always growing, deserve to be the leading technology distributor in Vietnam.